Home Business Are Tesla Shorts Really Holding their Ground? Are Tesla Shorts Really Holding their Ground? The Tesla short vs Tesla long battle has been a fascinating one for people like me because we get a front row seat to watch the movie unfold as we cover Tesla – and yet have nothing material to gain or lose from it. But it must have been a nerve-wracking movie for long-time shareholders, and the shorts – who have more than ten billion dollars riding against the company. The larger and more notable of the shorts have maintained a brave face for a long time and didn’t show any sign of weakness when Tesla CEO Elon Musk announced via Twitter that he plans to take the company private, garnishing his announcement with “funding secured”. Crispin Odey said Tesla Inc.’s short sellers may finally start to see their bets against the electric carmaker pay off. “Shorts like Tesla have been difficult to hold on to,” the hedge fund manager wrote in a letter to investors. 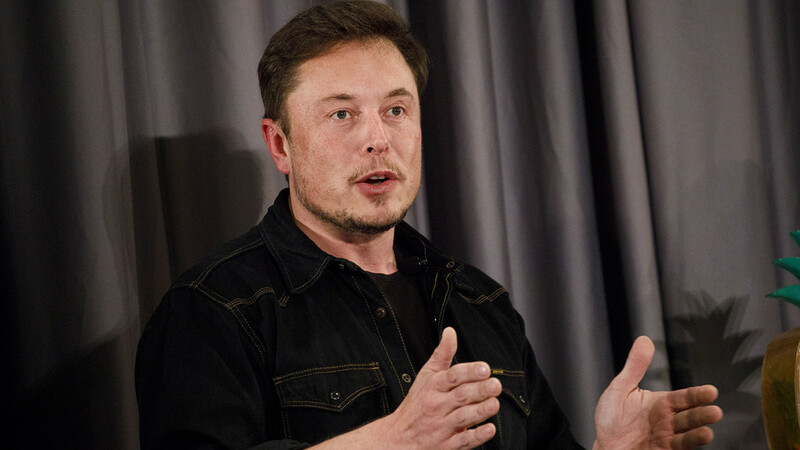 “However, Tesla feels like it is entering the final stage of its life,” he wrote, comparing chairman Elon Musk’s behaviour to that of Donald Crowhurst, the amateur sailor who set off in the 1960s on a solo voyage around the world and never came back. Billionaire hedge fund manager David Einhorn, whose fund had a disastrous second quarter, losing 5.4%. After announcing Greenlight’s tough first half, Einhorn told investors in a letter that he is “happy” his Tesla Model S lease was ending. “There were growing problems with the touch screen and power windows,” Einhorn noted. He then added a second zinger: He is excited to soon be getting a Jaguar I-PACE, the first electric model from the luxury carmaker. And last but possibly the most notable of all Tesla Shorts, Jim Chanos of Kynikos Associates. “The short position is the best thing the stock has going for it. ‘Musk vs The Shorts’ is a far better narrative than ‘Tesla vs Mercedes/Audi/Porsche,'” Chanos told CNBC. But is it really a stronghold? Here is the problem. On 3rd May, a day after Tesla’s second-quarter earnings call, Tesla bears had shorted nearly 40 million shares – the all-time high. But Dusaniwsky tweeted this a couple of days ago. Total shares shorted declined from 40 million to 33.4 million in the last three and half months. A near 16.5% drop. Tesla bear marketers heading towards a bear market? Is that correct? If it is, I said it first.